Our PRO Online membership is completely bespoke and designed with your needs in mind. Ideal for anyone who is keen to see positive results but doesn't have the time for physical 1-2-1 training. Simply tell us what equipment you have available to you, then we create a personalised training plan to help you reach your goals. Your online trainer is with you 24/7, 365 days a year. We show you how. You decide where and when. All you need is motivation, let P4 do the rest. Benefit from the guidance of a trainer, whilst you follow your PRO Online plan at a time and place that suits you. PRO Online has goal specific workouts based on information provided by you and includes monthly check-ins with a P4 coach via email. Or why not upgrade to PLATINUM PRO where you can benefit further with a personalised work out plan, Nutritional plans and regular body scans. 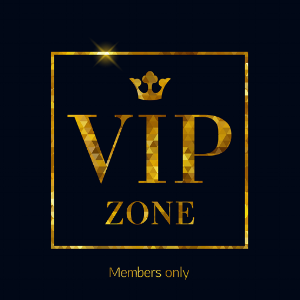 Platinum service for the VIP in you! Tailored for the conscientious highly motivated person who wants an all-inclusive health and fitness package. As well as all the benefits of the PRO-Online membership, Platinum PRO includes weekly 60 minute video calls with a dedicated coach, nutritional coaching, weekly reviews, updates, monitoring and motivational encouragement from your P4 Coach. There is no escape with this all-encompassing package -together we will ensure you achieve your goals in the timeframe you need.